When Jessie J played hide and seek at the BRITs. 5. 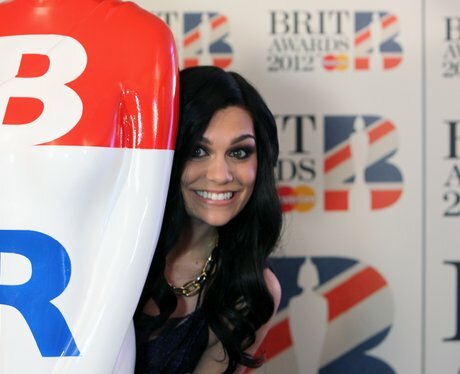 When Jessie J played hide and seek at the BRITs.